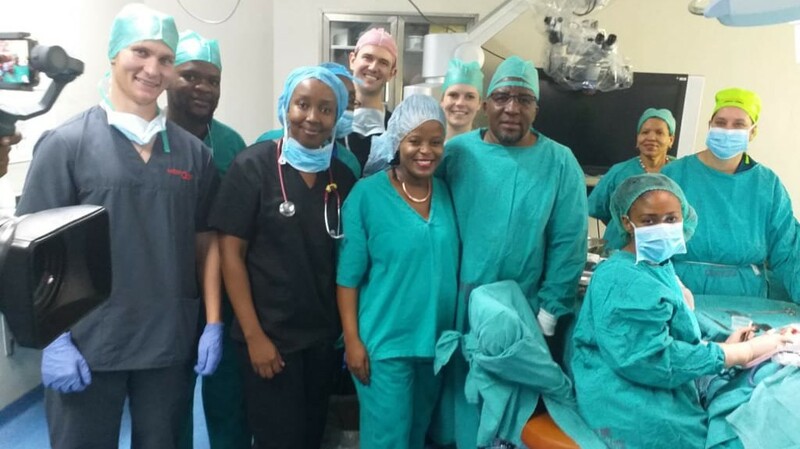 The Steve Biko Academic Hospital in Pretoria has successfully completed the world’s first ever middle ear transplant that has allowed a 35-year-old man to be able to hear again. 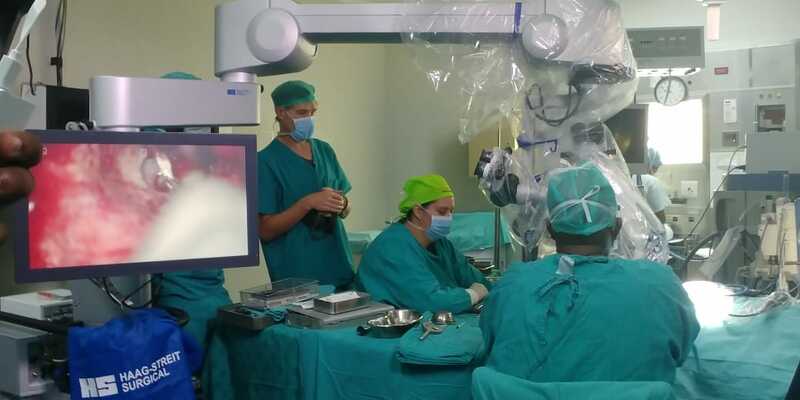 The Steve Biko Academic Hospital in Tshwane has successfully completed the world’s first ever middle ear transplant, using 3D-printed middle ear bones. 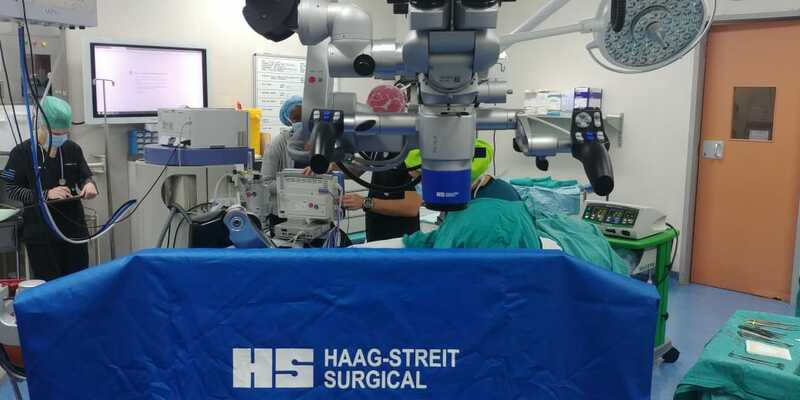 The groundbreaking surgery has allowed a 35-year-old man to hear again after his ear was completely damaged in a car accident. “This may be the answer to conductive hearing loss, a middle ear problem caused by congenital birth defects, infection, trauma or metabolic diseases,” health department spokesperson Popo Maja said in a statement on Wednesday. 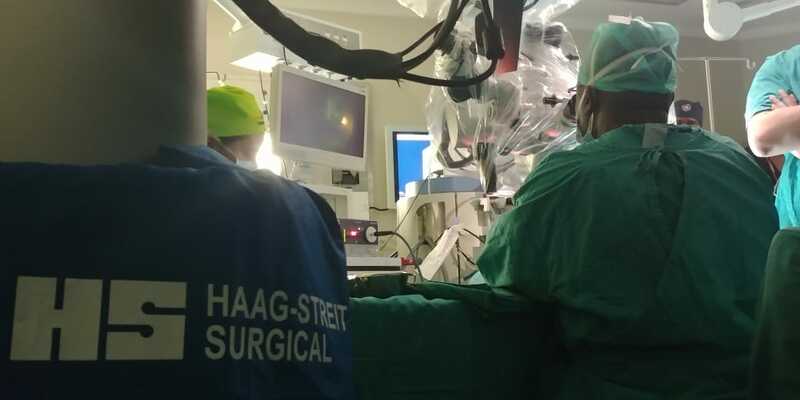 The surgery was developed by Professor Mashudu Tshifularo and his team at the University of Pretoria’s faculty of health using 3D-printing technology to print the hammer, anvil and stirrup – the ossicles that make up the middle ear. They are the smallest bones in the human body. 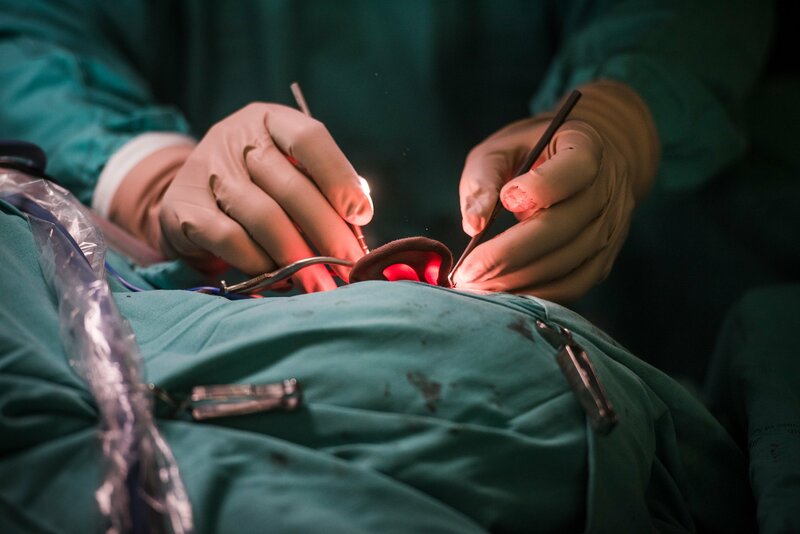 “By replacing only the ossicles that aren’t functioning properly, the procedure carries significantly less risk than known prostheses and their associated surgical procedures. “We will use titanium for this procedure, which is biocompatible. 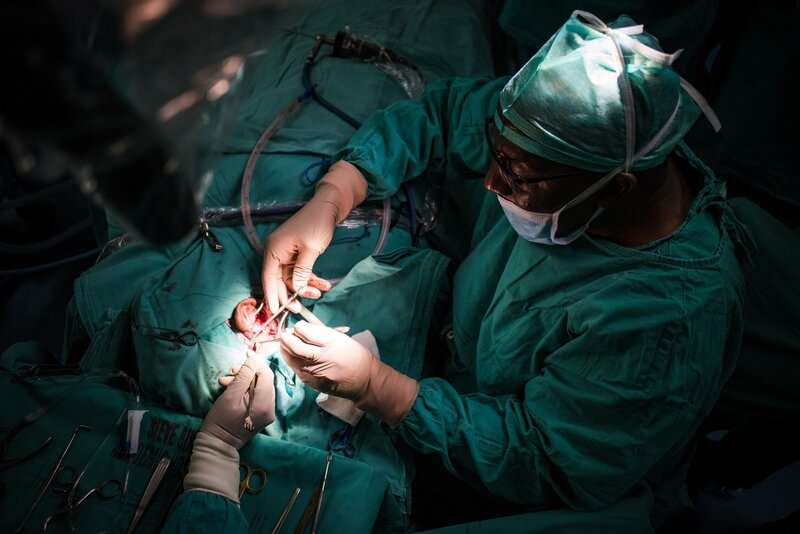 We use an endoscope to do the replacement, so the transplant is expected to be quick, with minimal scarring,” Tshifularo explained. A pioneering surgery such as this one, however, needs funding and sponsors to take off. 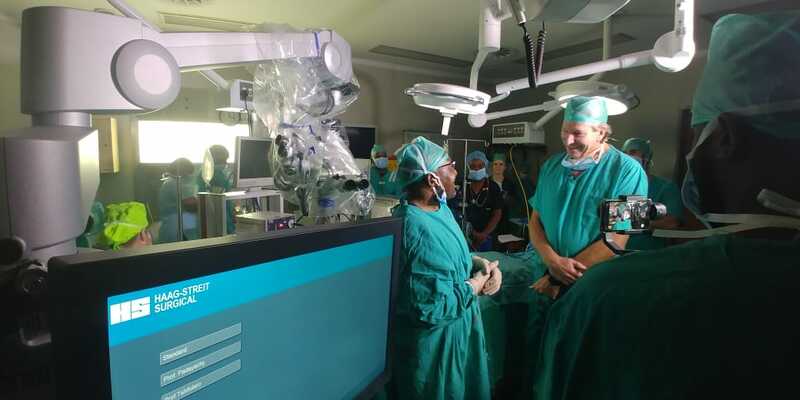 Health Minister Aaron Motsoaledi has called on donors and developers to support this breakthrough. “As the Department of Health, we shall do everything in our power to assist and mobilise resources to make sure that Professor Tshifularo gets all the help he needs for this far reaching innovation”, he concluded.